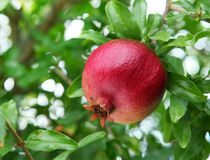 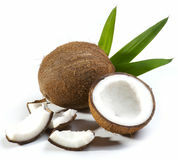 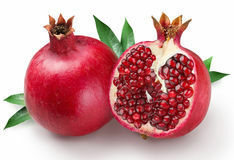 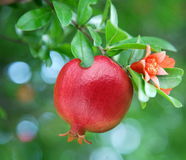 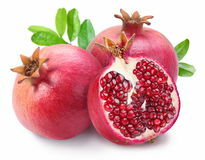 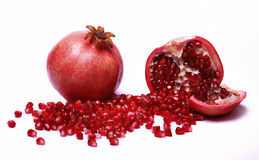 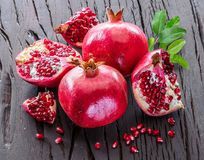 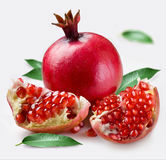 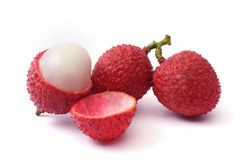 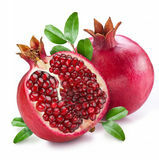 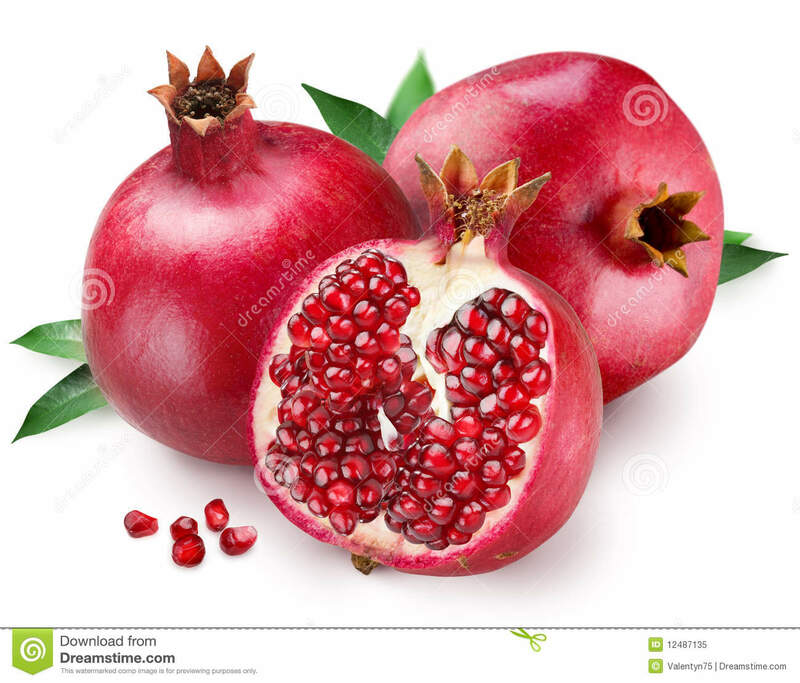 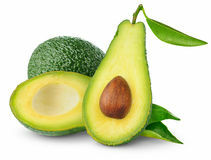 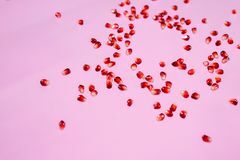 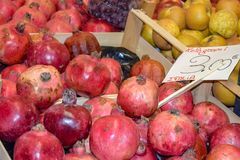 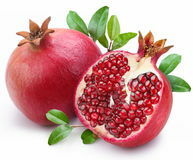 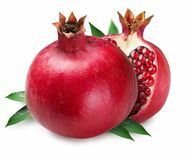 Pomegranate fruit with green leaves on a white background. 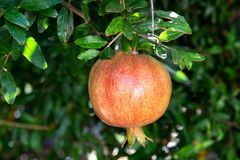 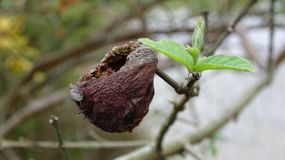 Ripe pomegranate on the branch. 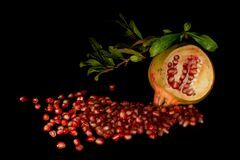 Pomegranate Ripe pomegranate fruits on the wooden background. 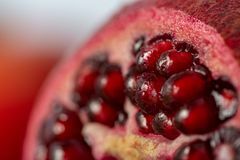 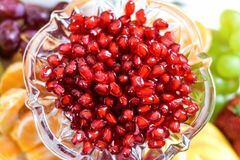 Juicy opened pomegranate with leaves. 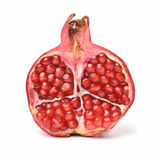 Pomegranate and half of pomegranate on back. 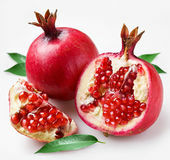 Pomegranate Pomegranate juice with pomegranate Ripe pomegranate on the branch.